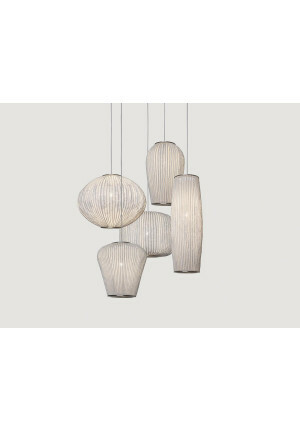 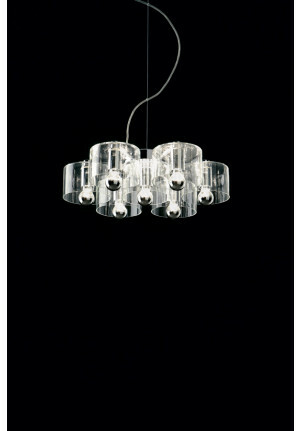 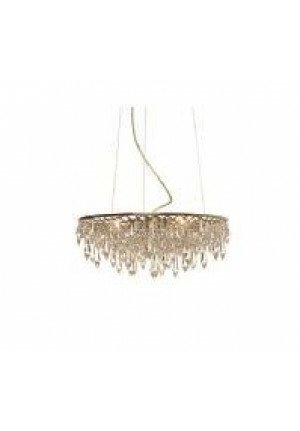 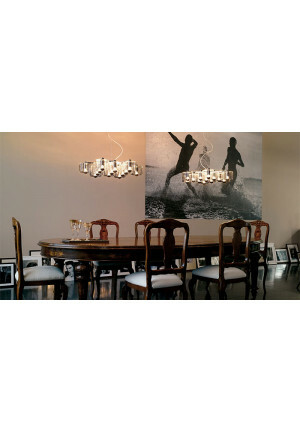 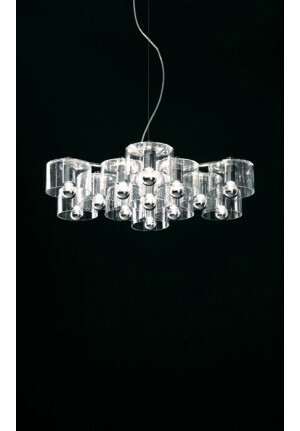 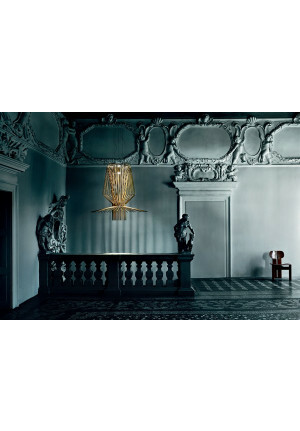 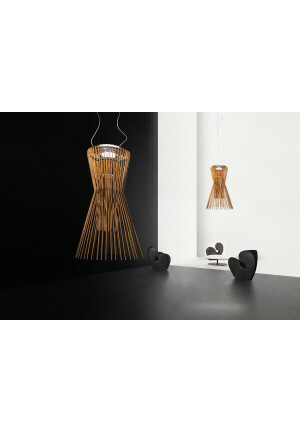 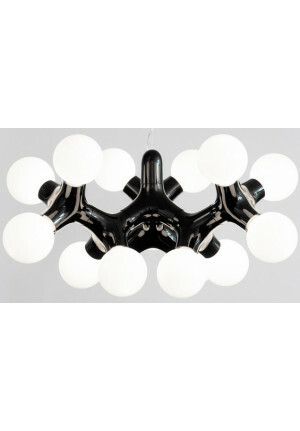 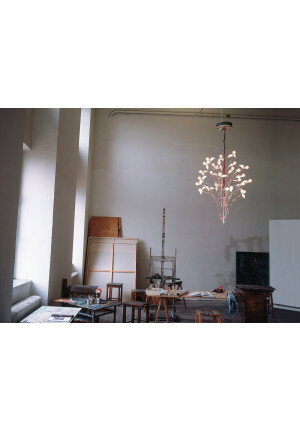 The Chandelier is a very special type of pendant lamp. 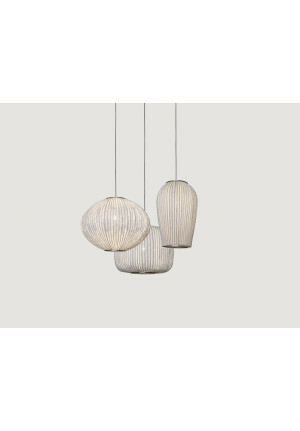 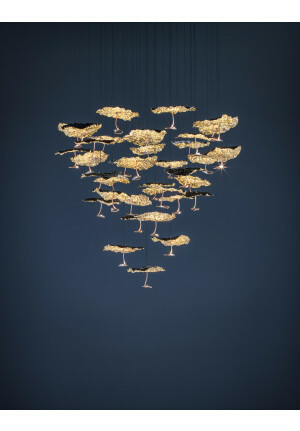 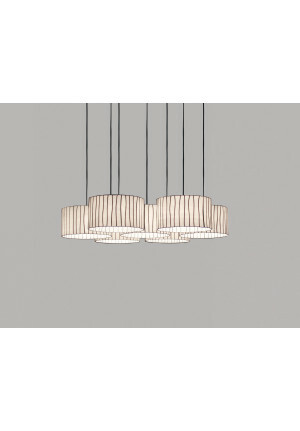 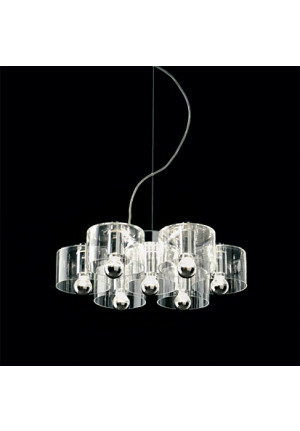 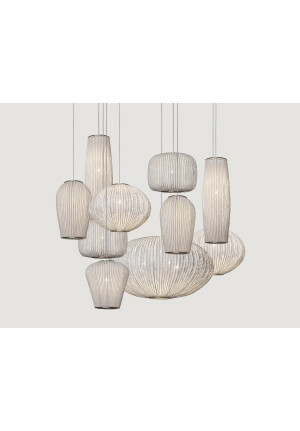 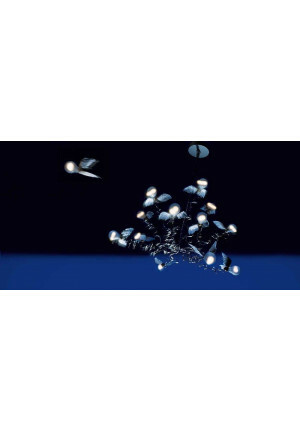 Suspended from the ceiling, it is characterized by an often elaborately decorated structure and has a plurality of lamps, whose light is reflected and refracted in many cases, reflective surfaces and glasses. 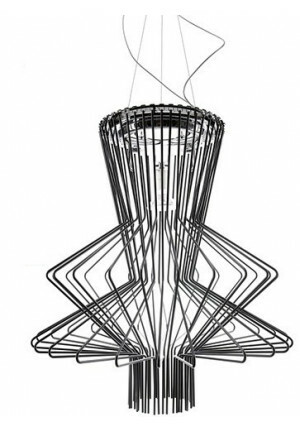 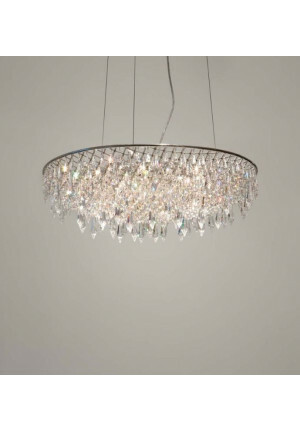 So the Chandelier creates a shimmering effect and is particularly suitable for larger rooms, where he comes to advantage, without overloading the atmosphere.